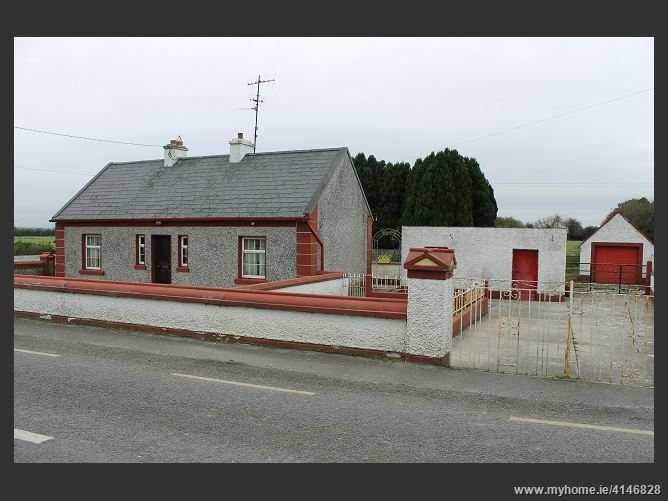 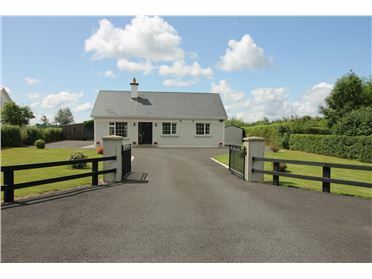 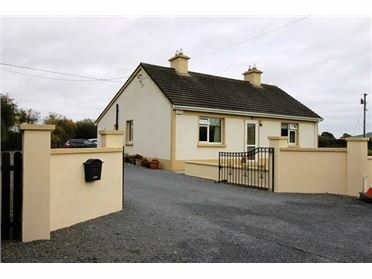 â€¢	Single storey 2 bed cottage on 1 acre. 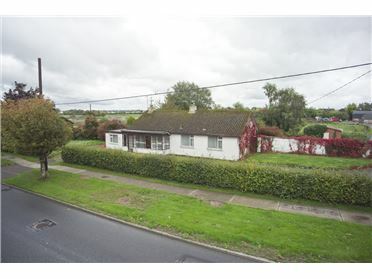 â€¢	Detached garage and selection of out buildings. 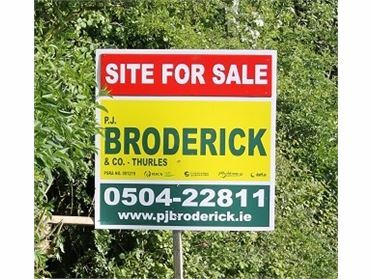 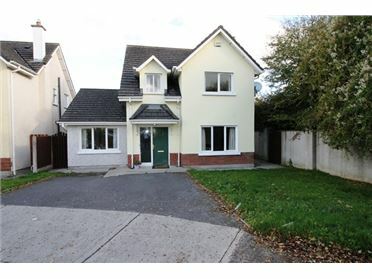 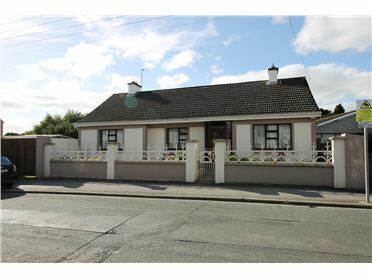 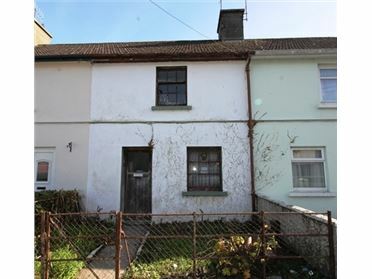 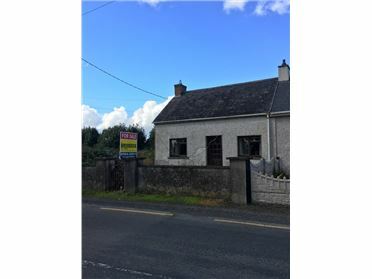 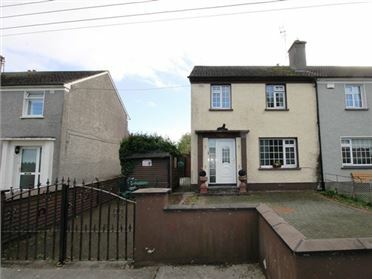 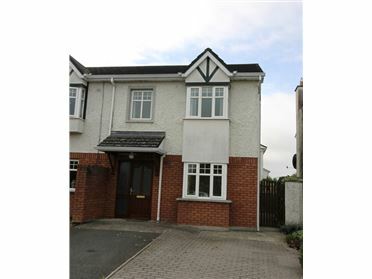 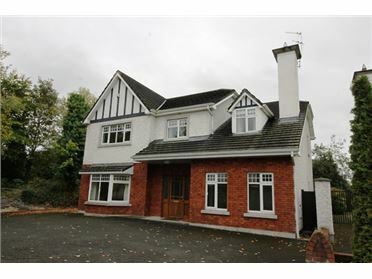 â€¢	Ideal for 1st time buyer, requires modernisation. 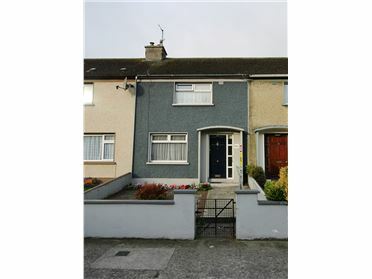 â€¢	Total internal area â€“ c. 800 sq.ft. 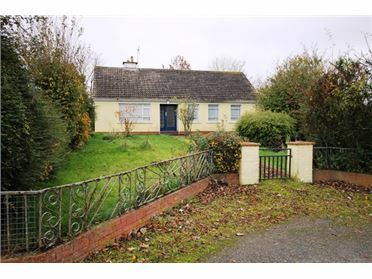 â€¢	Solid fuel central heating. 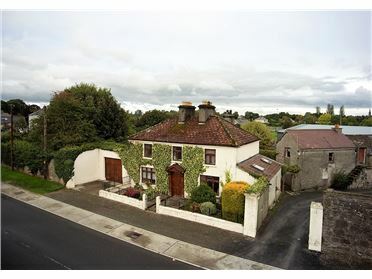 Take Ballysloe road from Glengoole. 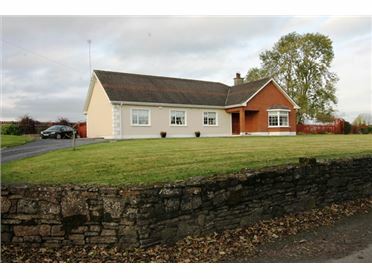 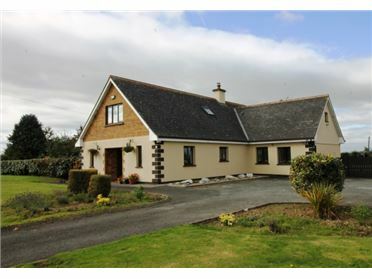 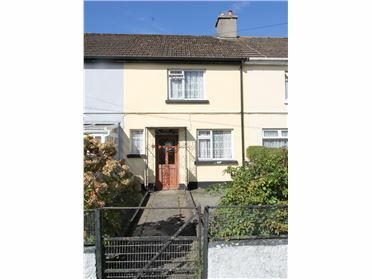 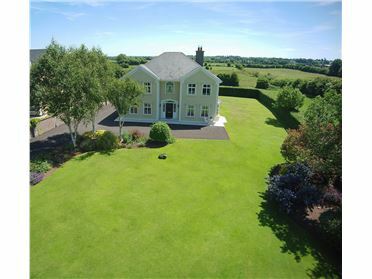 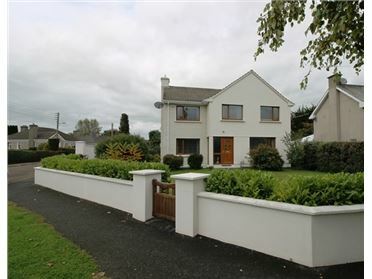 Continue along this road for c. 1 Â½ miles and the property is situated on the left hand side.